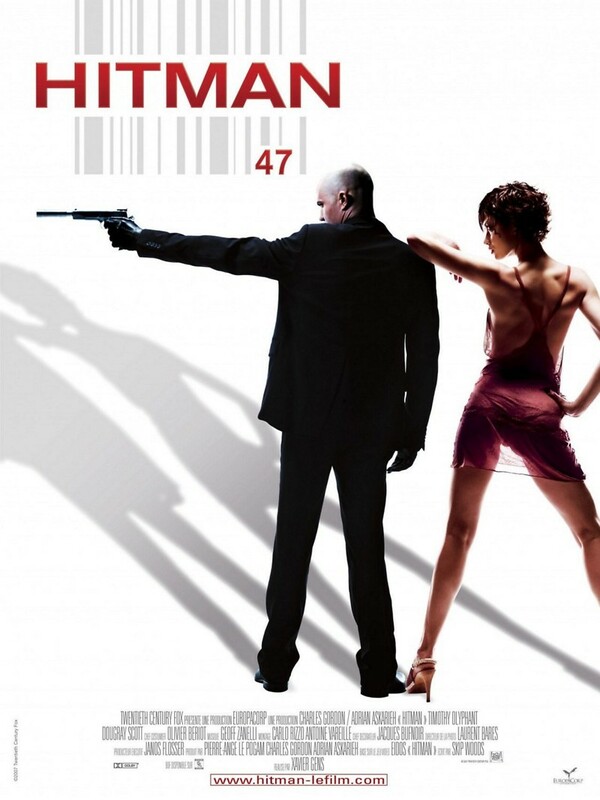 Agent 47 has been groomed since childhood to be a genetically engineered assassin in Eastern Europe. Emloyed by "the Organization", he finds himself a puppet in a conspiracy. Finding himself wanted by both Russian military and Interpol, his main goal is to avoid capture. When he meets a Russian woman, he starts to not only have romantic feelings for her, he also finds that he has a conscious and has to deal those new feelings as well.